Welcome to the W.W.Warner Antiques website. 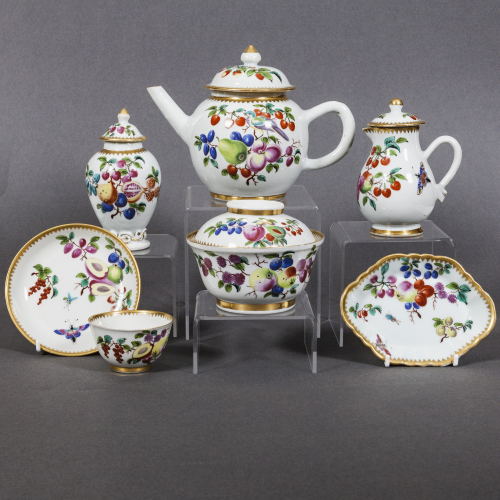 At Warner Antiques we specialise in 18th and 19th century porcelain, pottery and glass and have over 50 years of experience dealing in antiques of the highest quality. Our knowledge is key to our business and we take great pride in using our expertise to find and sell the very best pieces, from Meissen to Worcester. We are members of the British Antique Dealers’ Association, and were elected for our knowledge of porcelain, pottery and glass, although we also occasionally offer other antiques for sale. At all times, we strive to maintain the high standards set by this prestigious organisation, both in the quality of our stock, and in our service to clients.